The Maya created one of the most sophisticated civilizations in the ancient world. Their achievements in the arts and sciences, along with their complex social, political and economic systems, make them one of the most remarkable culture groups in the pre-Columbian Americas. These people brought us an intricate calendar system, complex hieroglyphic writing, some of the largest pyramids in the world, a form of ballgame that was like no other and most importantly chocolate! This lecture will discuss the major achievements of the Maya as well as pointing out the common misunderstandings we have of this remarkable civilization. scenes from these vessels give us a fascinating insight into the ancient life of the people. 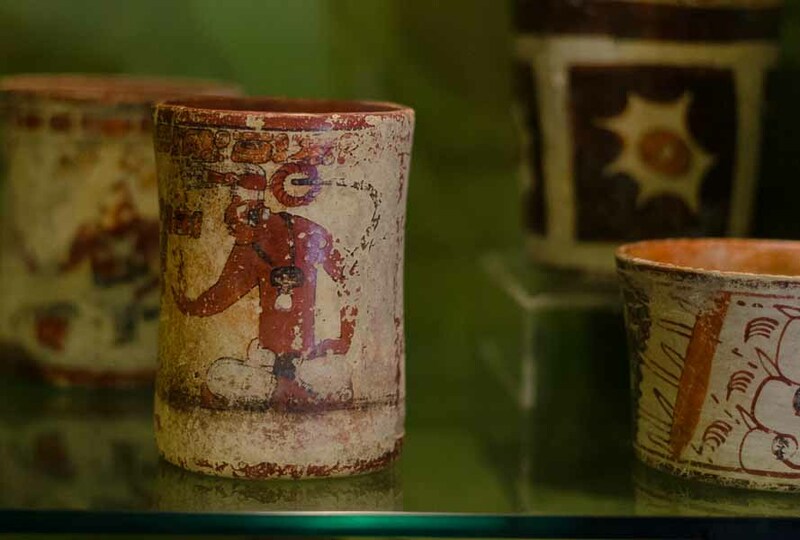 Aside from their beauty as objects of art, they aid both the archaeologist and art historian in understanding the context of the Maya universe, from palace scenes and sporting events, to mythology and tales of the underworld. In the absence of the wheel, the techniques of ceramic making will be discussed as well as their different styles and themes, thus confirming their place amongst the great painting traditions of the world. 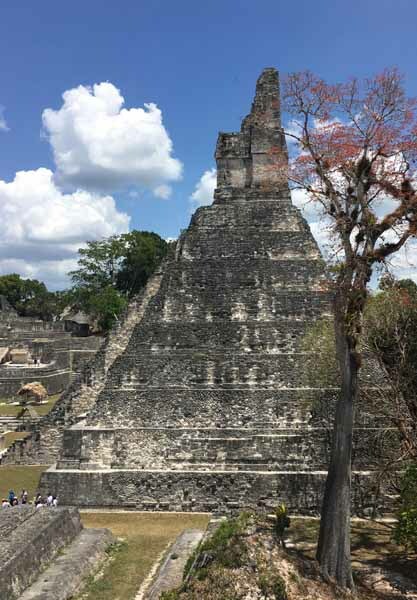 Art, inscriptions and architecture were commissioned by Maya kings from Central America to memorialise themselves and ensure their place in history. This lecture will look at images that describe the transformation of a human being into a king, the wielder of sacred authority and the rituals that were carried out to re-establish their connections with the cycles of time and their ancestors. The purpose of art itself, was to document the bloodlines of kings and so various examples will be given, including the spectacular murals of San Bartolo, Guatemala, where Diane Davies carried out her research. The Maya from Central America were one of only 5 cultures in the world to independently develop a fully-fledged writing system. Of all the world’s early scripts, the Maya script is quite possibly the most beautiful. Maya hieroglyphs are more than just a writing system, they are an art form – in fact, the Maya use the same word for both writer and painter. This lecture will look at the artistry of Maya writing, their painted paper books (codices), the history of decipherment, as well as the most intricate and complicated calendar system in the entire ancient world. This lecture gives insight into the practicalities of being an archaeologist discussing how sites are found and how excavations are carried out, as well as the logistics of setting up camp in remote and difficult areas. 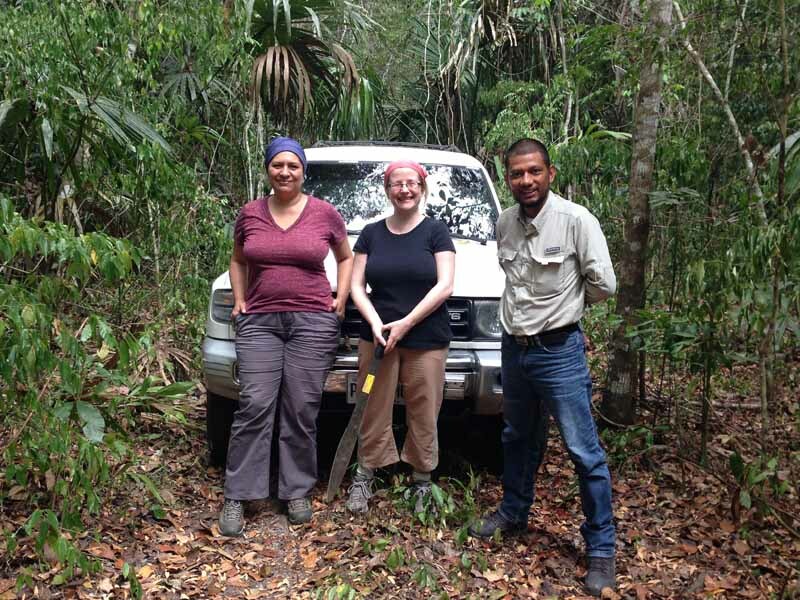 Through stories and personal videos, Diane will discuss her experience of being an archaeologist with particular reference to her research in the Maya rainforest. Caution: spiders and snakes will be mentioned! Can you imagine a world in which chocolate does not exist? We have the ancient Maya of Central America to thank for this wonderful substance. 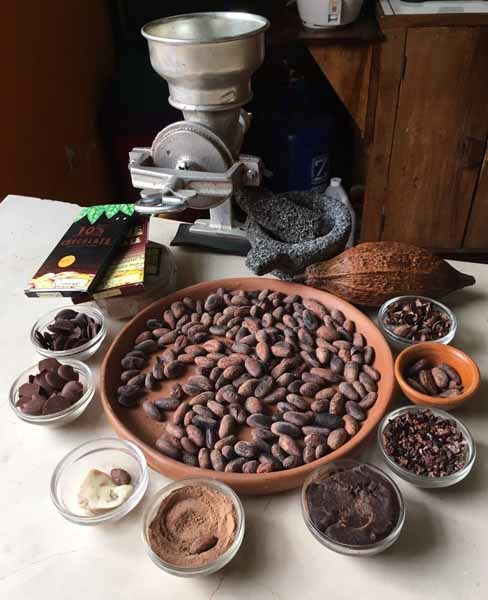 The Maya were the first culture to harvest the cacao bean for making their chocolate drinks, which became the ‘champagne’ of Central America. This lecture will discuss the origins of cacao, how it was harvested and used, noting its place in Maya culture. Diane will also talk about how the cacao bean became a form of currency later by the Aztecs and finally how chocolate arrived in Europe. 7. Who owns the Past? 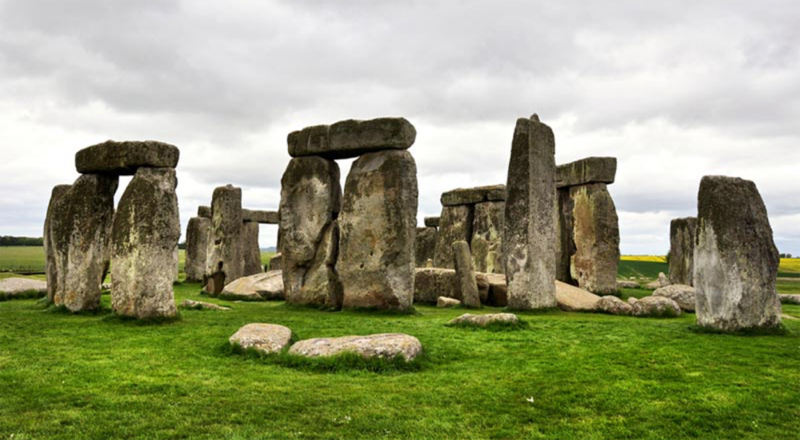 Ancient buildings, sculptures and burials have been used and manipulated by archaeologists, governments, the public and the media, which leads to the important question of who owns the past and its remains. This talk will discuss issues such as the manipulation of the past by both ruling and minority groups, looting and the removal of archaeological remains, the antiquities trade, museums and the return of cultural property, excavation of human remains and fantastic archaeology.